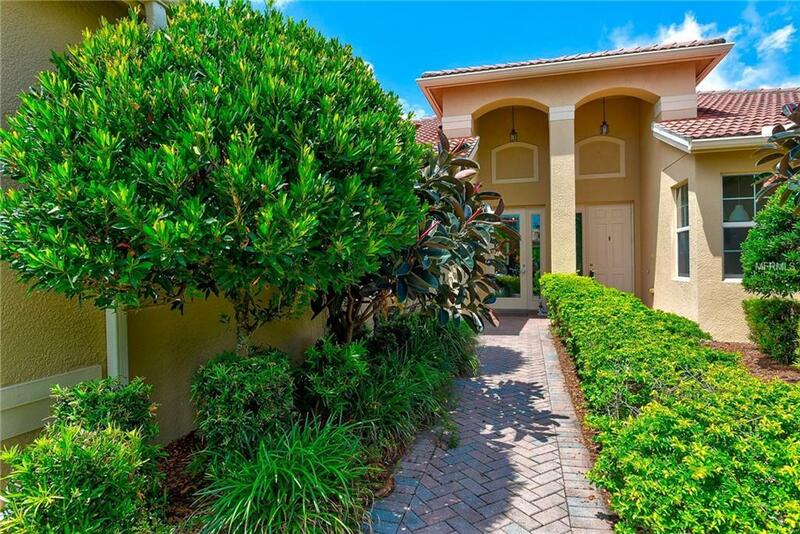 Fantastic "Isabella" floorplan villa located in the exclusive vacation resort style community of Valencia Lakes. 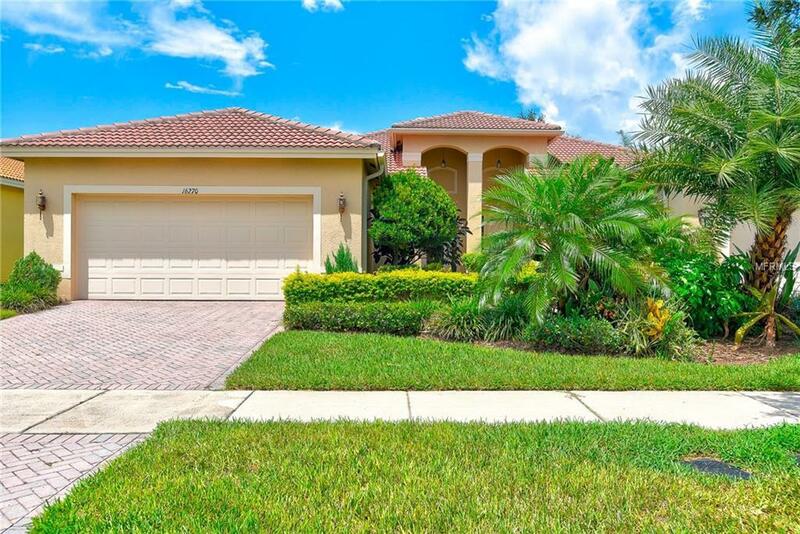 This home features an open concept with separate dining room, breakfast nook, large master bedroom with walk in closet and spa like master bath. 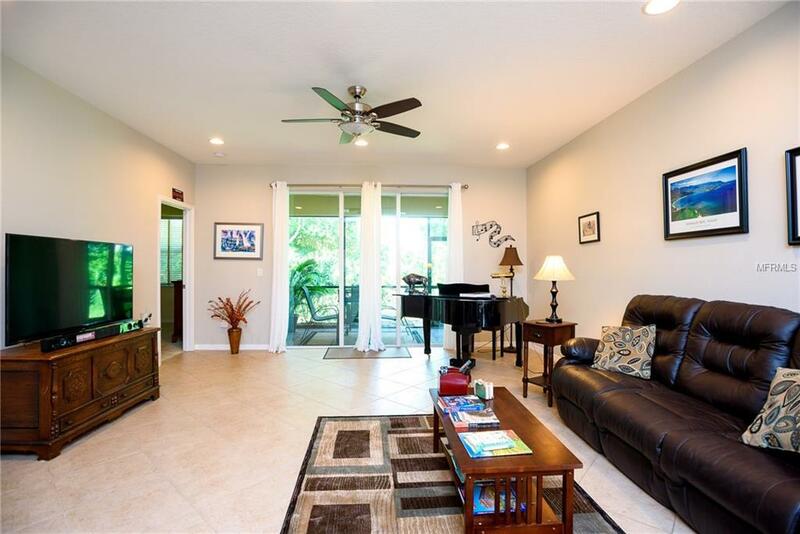 Relax on the comfortable brick paver screened lanai that is just off the great room. When you are not enjoying the home, you can enjoy the clubhouse and take advantage of the 24 hours state of the art gym that features a sauna and steam room. When you are finished working out, enjoy one of the many pools the community has to offer. There is a lap pool, resort style pool overlooking a beautiful lake, a resistance pool and a hot tub. If you are hungry and don't want to go out, have lunch at the internet caf. There are clubs to fit any hobby and there are also rooms featuring art, woodwork and card games. If this isn't enough, try your hand at one of the 7 Har-Tru tennis courts, pickleball, softball, shuffleboard, bocce ball, billiards,and more. There is also a storage area for a boat or RV and a great dog park for the fur babies. 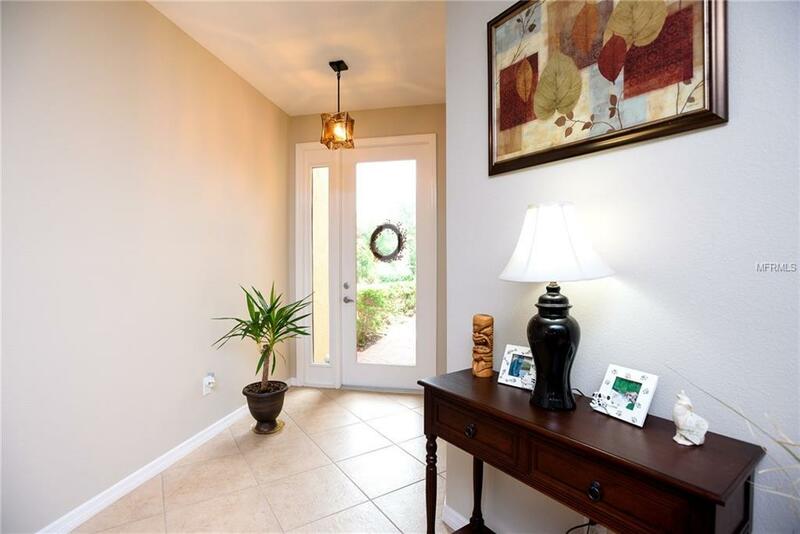 There are so many activities in this resort style community, you will never want to leave.